The roles of pastor and theologian have gone their separate ways. Throughout much of the church's history, these two roles have been deeply intertwined, but in our contemporary setting, a troubling bifurcation between them has developed. The result has been a theologically weakened church and an ecclesially weakened theology. 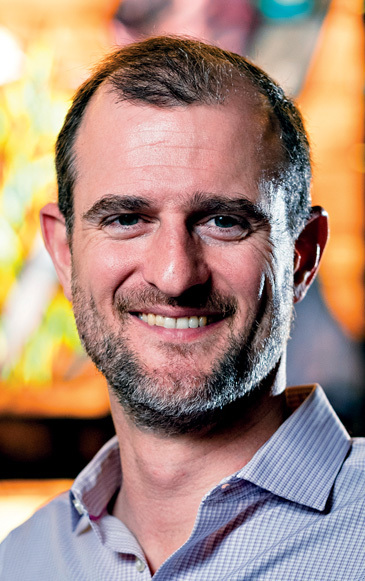 The Center for Pastor Theologians (CPT) seeks to overcome this divide by assisting pastors in the study and production of biblical and theological scholarship for the theological renewal of the church and the ecclesial renewal of theology. Based on the first CPT conference in 2015, this volume brings together the reflections of church leaders and academic theologians to consider how pastoral ministry and theological scholarship might be reconnected once again. 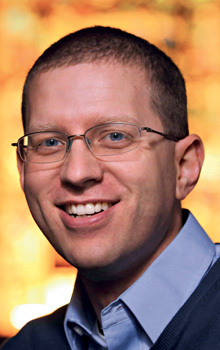 The contributors consider several facets of the complex identity of the pastor theologian, including the biblical, public, and political dimensions of this calling. In addition, the essays explore the insights that can be gained from historical examples of pastor theologians—including John Calvin, John Henry Newman and Dietrich Bonhoeffer—as well as the essential role of Scripture within the ministry of the pastor theologian. "There was a time when the word pastor meant something. That this term has now become so vacuous is not primarily the fault of the ambient culture but represents instead a crisis of vocation. So here we have, none too soon, a collection of stout essays calling for a new generation of shepherd-teachers—ecclesial theologians who do their work in the best tradition of the Church Fathers and the Reformers, in the light of eternity and pro Christo et ecclesia." "A clarion call for pastors to embrace their vocational identity as theologians! Pastors will surely benefit from the encouragement and challenge these essays offer, but because the authors celebrate the different callings of other members of the church, all those who come 'from within the liturgical and common life of a local congregation'—be they full-time academics or laypersons in other fields—will (re)discover ways to think about and support theology from the church, for the church." 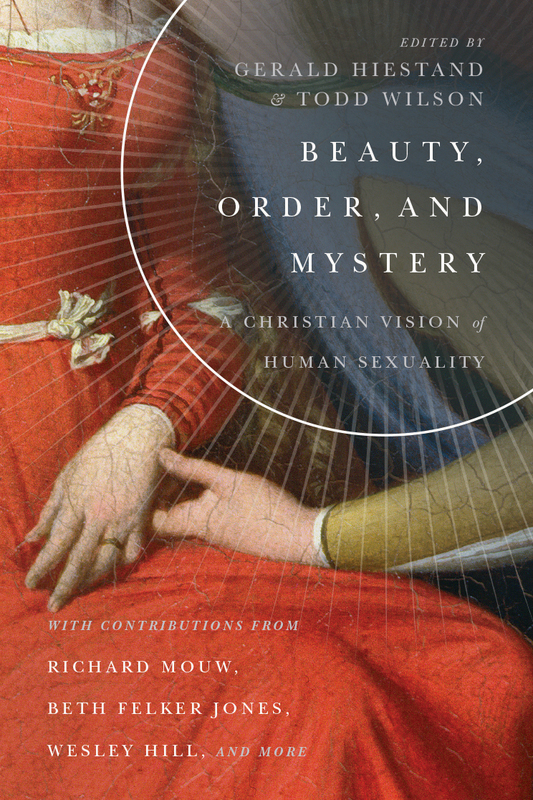 "This passionate set of essays comes at a crucial time for the church. God's people are starving for biblical and theological nourishment. Many pastors long ago abandoned their theological duties, and many theologians work in a way that is lost on the people of God. Who is left to shape Christians with the knowledge of God and his Word? Many thanks to Wilson and Hiestand for this clarion call to pastors to lead their people once again, not so much as CEOs, therapists, or entertainers, but as those who want to help them know the Lord." 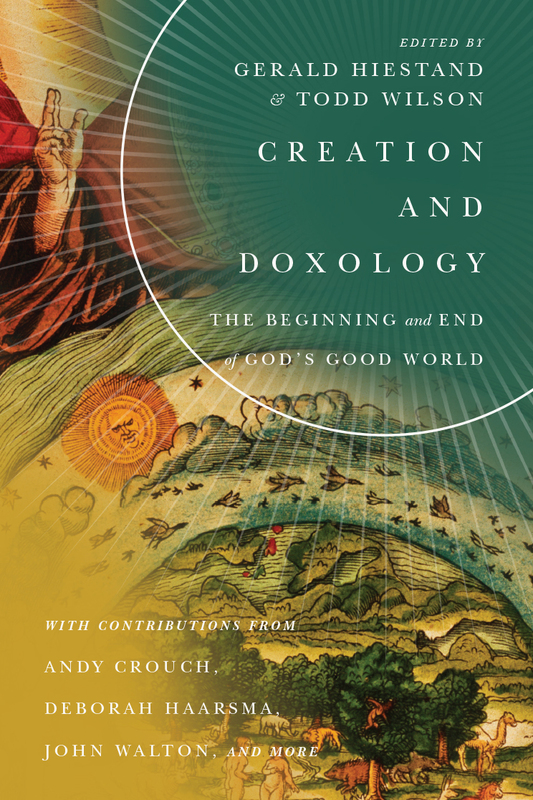 "This book is a welcome addition to the discussion of the pastor theologian. Wilson and Hiestand have provided a gift to the church and her pastors. If one is interested in the pastor theologian model and how they might replicate it in their ministry, this is the place to begin." "This collection of essays is an inspiring and engaging read. 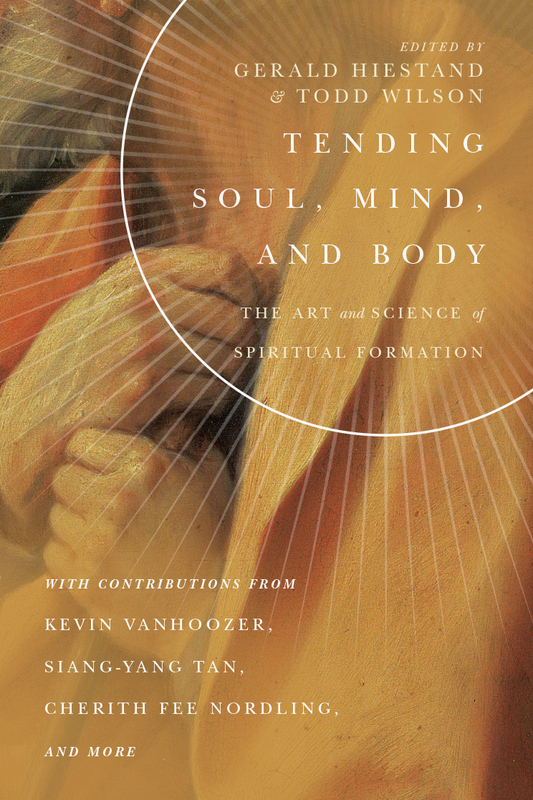 It is a collection that reinvigorates our intellects, reminding us how essential it is to engage the life of the mind. 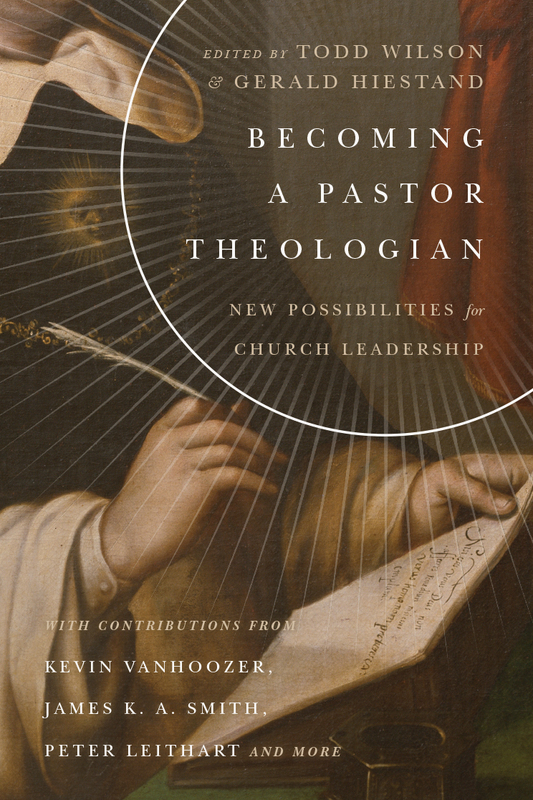 It offers a vision of hope for the future, of what the church can become when its pastors embrace their calling as theologians: interpreting God's word for the church and calling the people of God to be theologically reflective in all aspects of life."